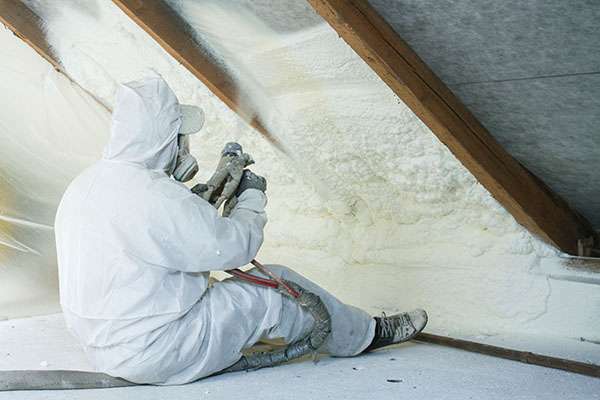 Installing cellulose and spray foam insulation in key areas like the attic and crawlspace will keep your home warmer and keep out unwanted moisture and drafts. Fall may have just arrived here in New Hampshire, but before we know it, winter is going be on our doorstep. While the coming of winter means warm soup, cozy fireplaces, and time with family for many, winter can also bring unwanted drafts and dampness into our homes. Fortunately, there’s a simple way to keep your home warm and dry this winter: proper home insulation. Insulation controls heat flow throughout the home. In the winter, it keeps indoor heat from seeping out through exterior walls. It also keeps naturally rising heat from entering the attic and escaping through the roof. Valuable indoor heat stays within your living spaces, keeping you and your family more comfortable while needing to run your heating system less. All types of insulation provide a thermal barrier for your home; but certain types can also provide an air and moisture barrier. Spray foam is able to create a complete seal where it’s installed, keeping out pesky drafts and moisture. 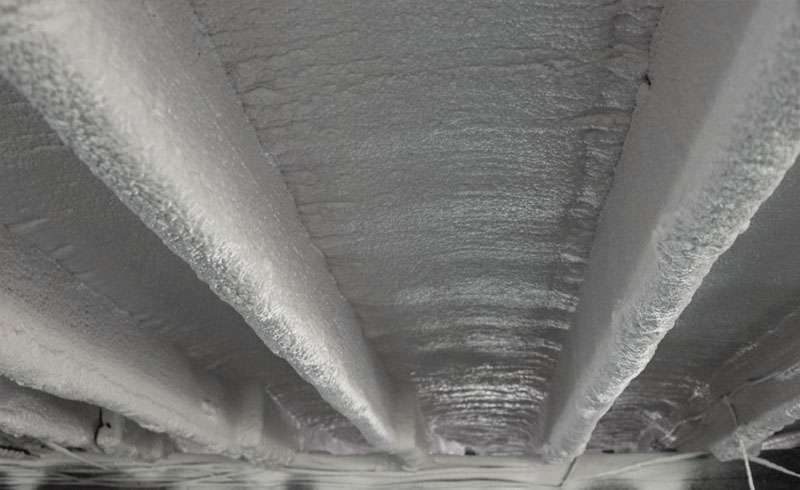 This type of insulation is especially important for the basement or crawl space where water-related issues are common. Is It Time to Insulate Your Home? You can’t exactly look inside your walls, so it’s not always easy to tell when it’s time for new insulation. However, there are several signs and symptoms you can watch out for. Drafts are a sign that your attic is under-insulated and that there are air leaks along your home’s exterior. 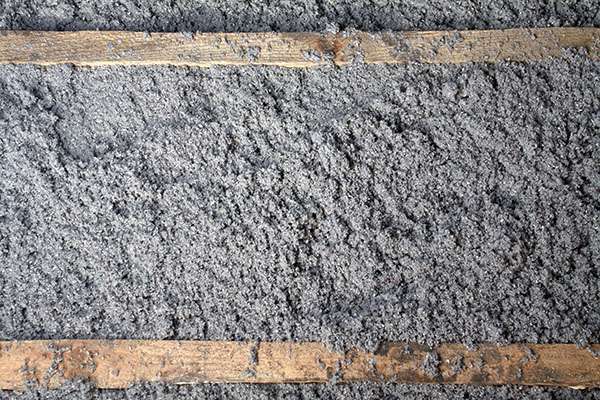 Cold floors usually mean that it’s time to insulate the basement or crawl space. Dampness can mean that moisture is entering through the basement or crawl space and that it’s time to install spray foam. The signs of an under-insulated home become especially pronounced during the winter months, so you’ll want to catch them before we’re in the thick of winter! If you think it may be time to insulate your home, talk to Colonial Green Products, New England’s certified insulation experts. 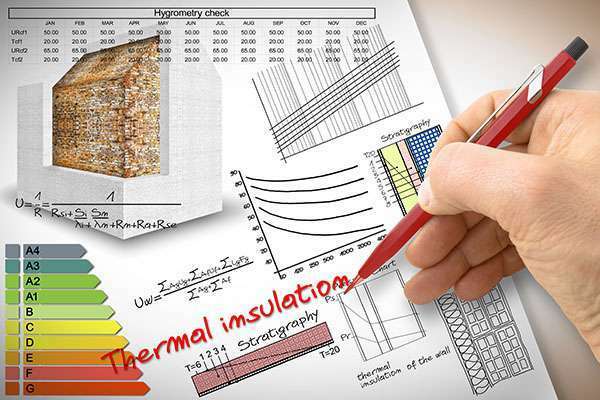 We’ll assess your home and determine exactly where new insulation and air sealing are needed. 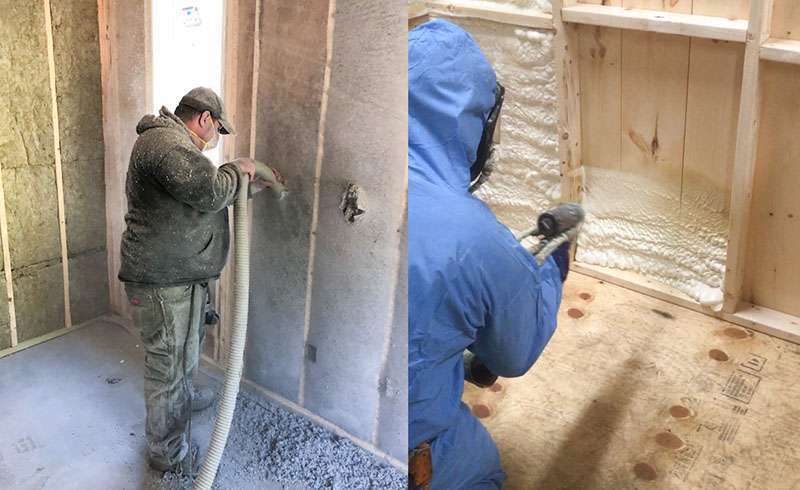 Our team installs eco friendly cellulose and high performance spray foam because we know these products offer outstanding comfort, health, and efficiency benefits. Make sure your home will be warm and dry this winter. Call 1-800-947-8870 or contact us to learn more about home insulation! Don’t let drafts and dampness affect your home this winter. Talk to an expert about upgrading your insulation.